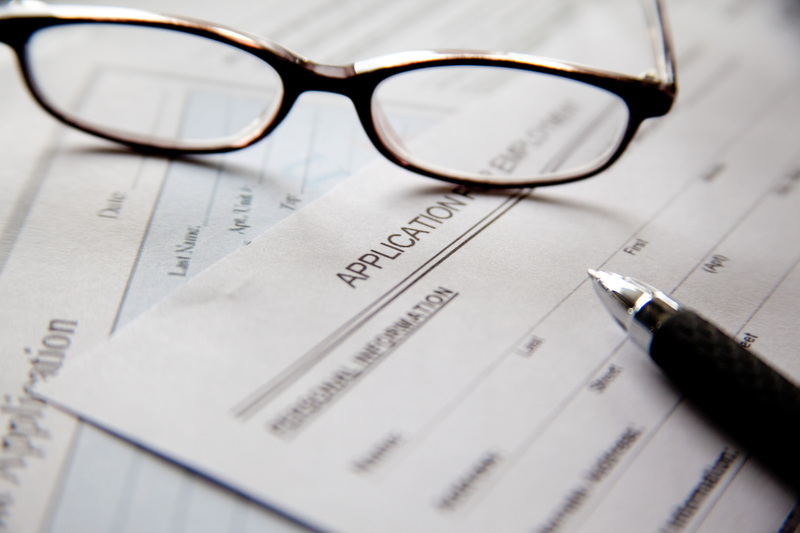 Job application forms allow employers to collect consistent information in a uniform format from every applicant. With each candidate offering responses to the same questions, employers are able to make comparisons more easily. Some employers also like to have credentials signed and verified by each applicant. Nowadays the typical application form is very detailed and can take several hours to complete. We can take the hassle out of your job application form completion by checking for grammatical errors, ensuring the correct language is used and assessing the potency of your answers to crucial competency based questions.